Looking for something a little different? Suggest a product & we will try out best to make it available! Your email address will only be used to respond if we have the product requested. 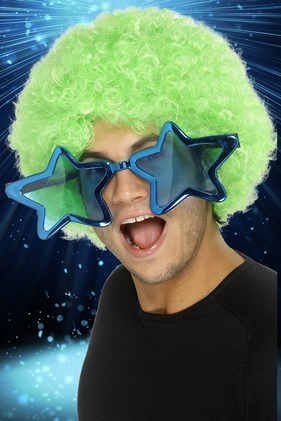 Welcome to Stylex Party Limited, we strive to deliver the best customer service along with the highest quality and unique option of fancy dress costumes and accessories, making you stand out from the crowd! We have not only chosen you the top branded products from huge companies such as Smiffys, Rubies Masquerade and Bristol. 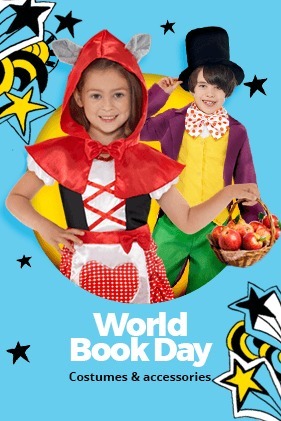 But also give you a selection of Stylex handpicked products, which is chosen for big events such as World Book Day, Halloween, Christmas, Easter, Carnival’s, Festivals and many more! 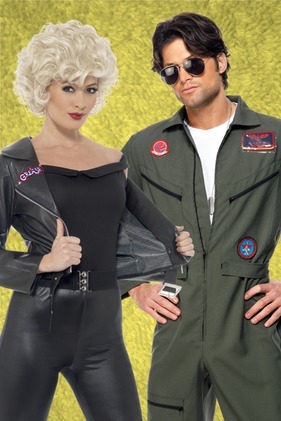 Giving you high quality Fancy dress products for a lower cost! 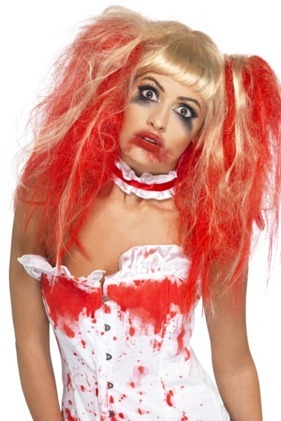 We strive to give you ideas for all fancy-dress events, giving you a selection of Masks, Wigs, Halloween Costumes and more! 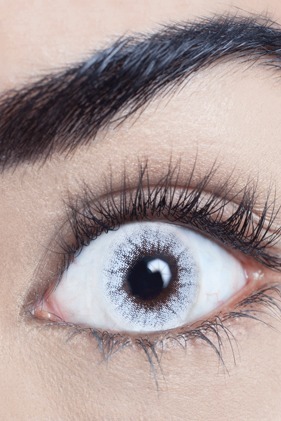 Not only do we stock all these great lines but we also are an official stockist for MesmerEyez Contact lenses which helps add to your costume to give you either a spooky look to your costume or even natural blue eyes! Hen party coming up? No need to worry Stylex caters for every event, giving you Sipping Willy straws, Hen Night sashes, Novelty Hen games, Pink TUTU’s, Luxury Feather boas and much more!